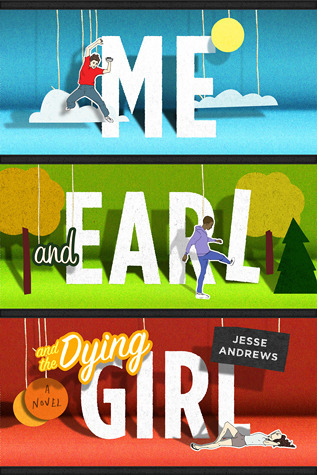 The title of Me and Earl and the Dying Girl by Jesse Andrews introduces the three main characters of this 2012 YA novel: 17-year-old protagonist Greg Gaines, who makes a point of being an acquaintance to everyone but a friend to almost no one; Earl Jackson, Greg’s best friend and movie-making partner; and Rachel, who is diagnosed with leukemia at the beginning of the story. Becoming friends with Rachel again compromises all of his work, as it aligns himself with just one person (from one group). Greg talks about the year in a straightforward first-person style that is broken up by his personalized lists and movie scripts. Many of the conversations in the book are presented as dialogue in a movie, which makes the story move purposefully towards the end. One of the highlights of the story is Greg and Earl’s own interest in movies, and especially classic and canonical movies. Greg’s father, a professor, has a collection that they start borrowing from when they are still pretty young, and one of their first finds is Werner Herzog’s Aguirre: The Wrath of God. Greg provides a good synopsis of the movie, and an excellent description of his first viewing of it with Earl, and the movie follows them throughout the book. Greg and Earl have even attempted to remake the film under the title Earl: The Wrath of God II. It was so much fun following the references to this movie throughout the book, and especially to note Greg’s coverage of the filming process, Klaus Kinski’s onset behavior, critical reception, and his own reaction to the film. 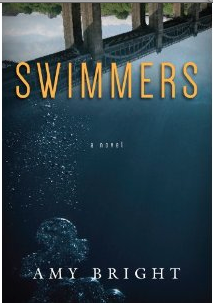 It is a different kind of canonical text to appear in a YA novel, and it was a very effective one. Although Greg resists any attempts to make his story into something meaningful and moving, it happens anyway. His friendship with Earl is at the heart of story, and the way that it unravels is much more affecting than Greg’s sort-of-friendship with Rachel. 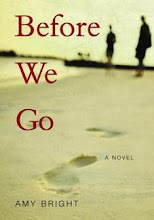 But the three of them – Greg, Earl, and Rachel – are integral to the story itself, as is the way they find each other under unconventional circumstances.